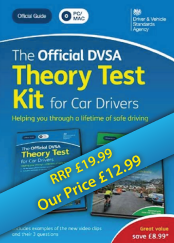 This best-selling software kit will help you to prepare for the multiple choice and hazard perception test. 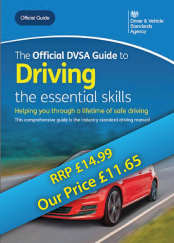 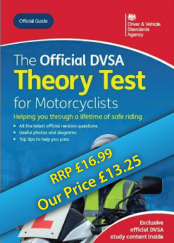 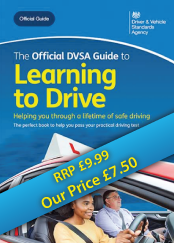 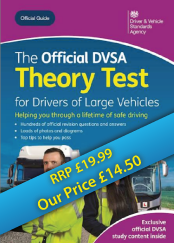 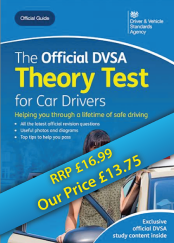 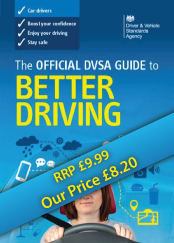 Compatible for both PC and Mac, this kit includes The Official DVSA Theory Test for Car Drivers DVD-ROM and The Official DVSA Guide to Hazard Perception DVD-ROM. 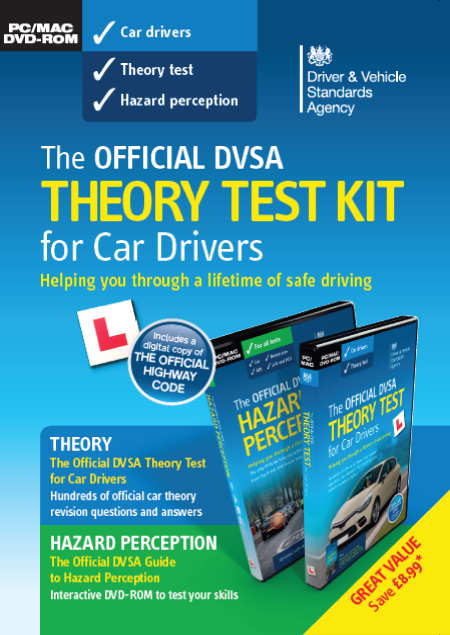 The Hazard Perception DVD-ROM has been updated and now has over 100 high-quality, interactive video clips designed to help you pass.